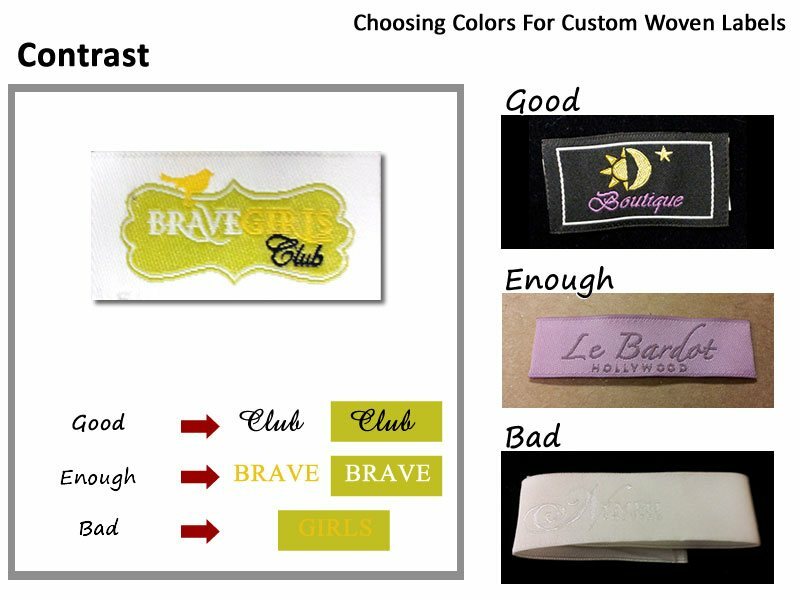 Custom Woven Labels, Professionally Made for t-Shirts, Handbags. 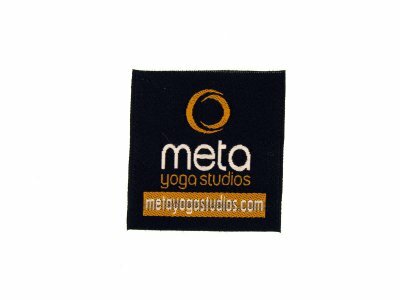 They are that final touch that completes all your hard work and your attention to details: those little tags are the first thing people look at when the grab your product from a display. 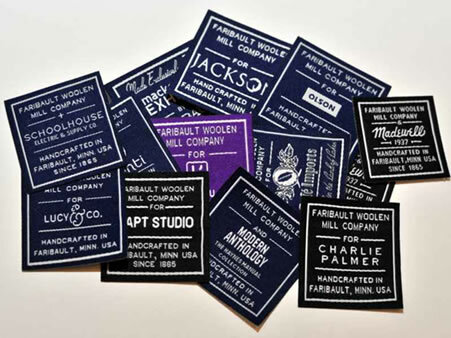 What Makes Our Woven Labels So Special? They are soft and smooth to the skin. Their edges are heat-cut (or heat-sealed) so they won’t fray. Can be made in practically any height and length, custom made to fit your product. Use up to 12 thread colors, you will be free to use as many colors as you need. 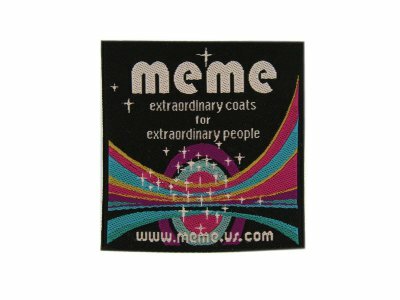 Made with polyester threads, for lasting, bright colors. 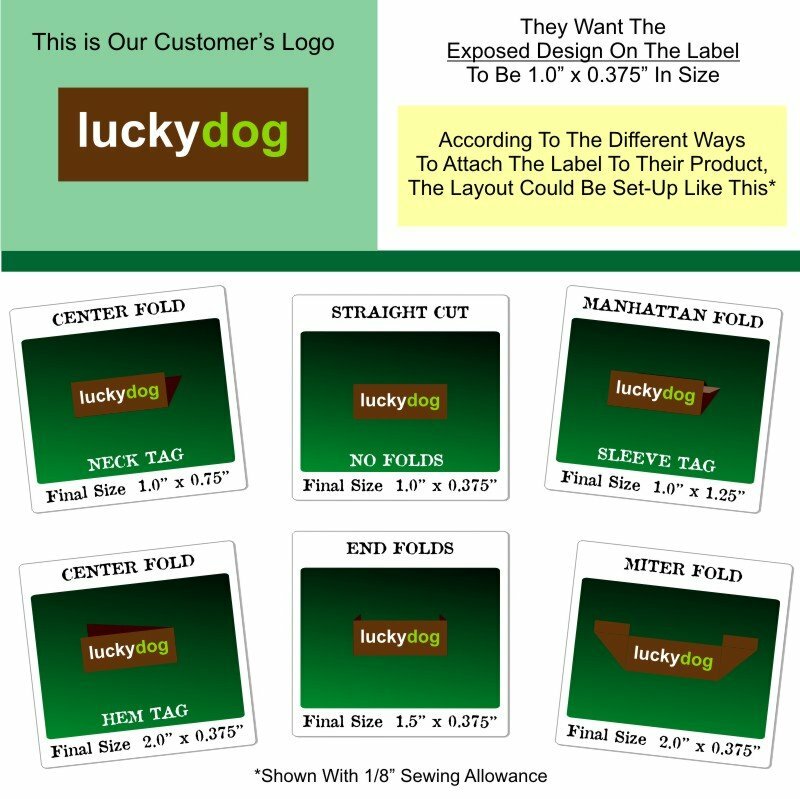 Multiple Fold Styles available: no-folds, centerfold, end-fold, mitre fold, gives you versatility. 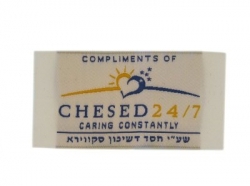 Taffeta Labels: thick threads & low density. 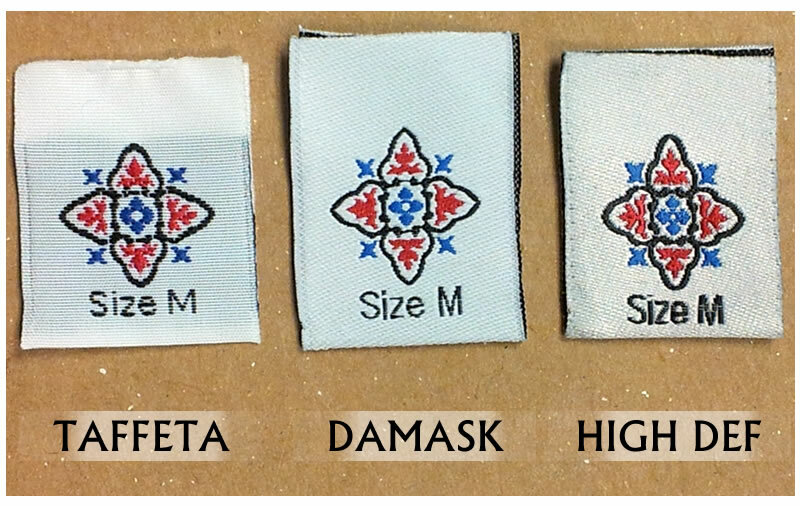 Damask Labels: thin threads & high density. High Def. Labels: very thin threads & very high density. Too small? Too large? 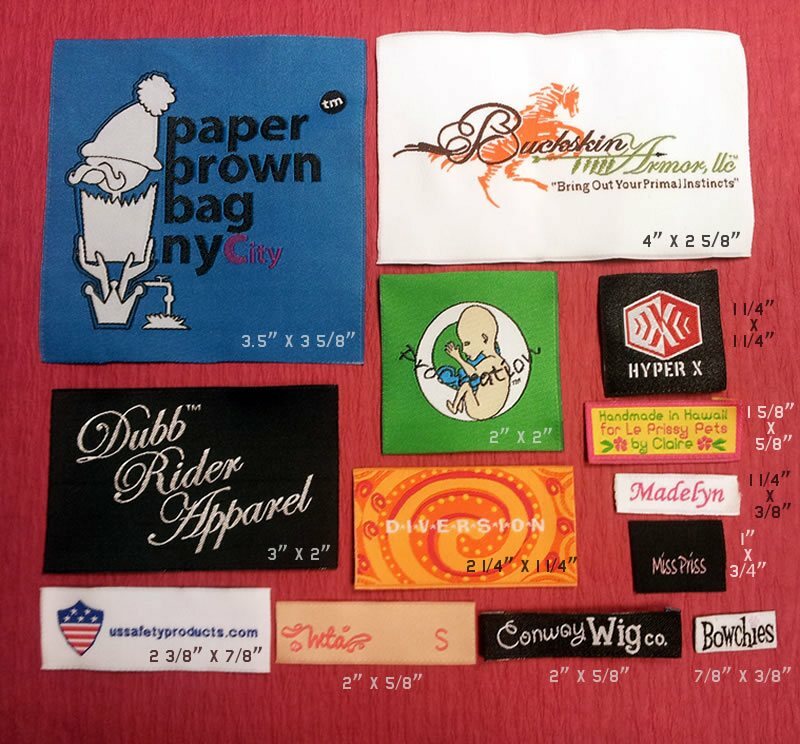 There are certain conventions about the appropriate size of a label, according to the product it will be on and its placement. 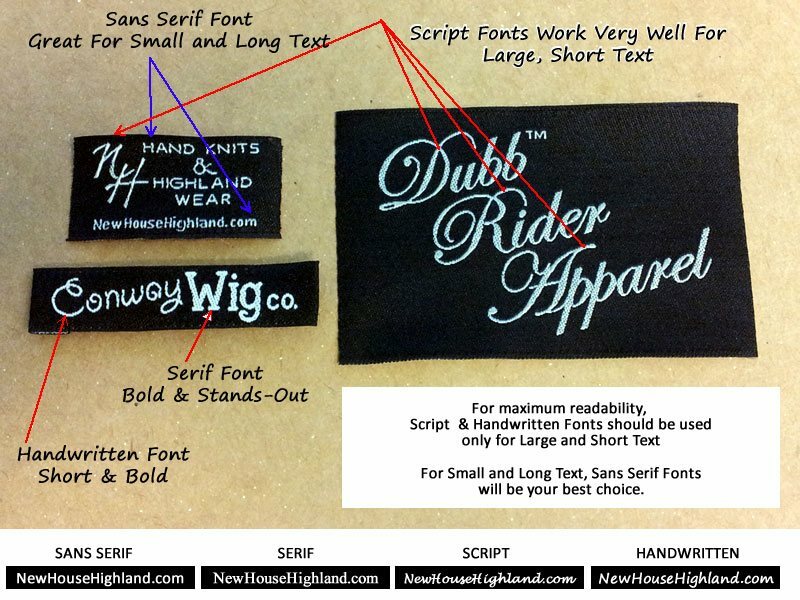 The size of your label will greatly determine the amount of detail it will be possible (legible) on it. 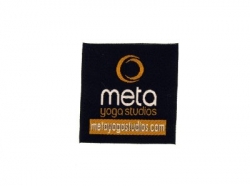 Sewing Allowance is the padding used to attach the label to the product. 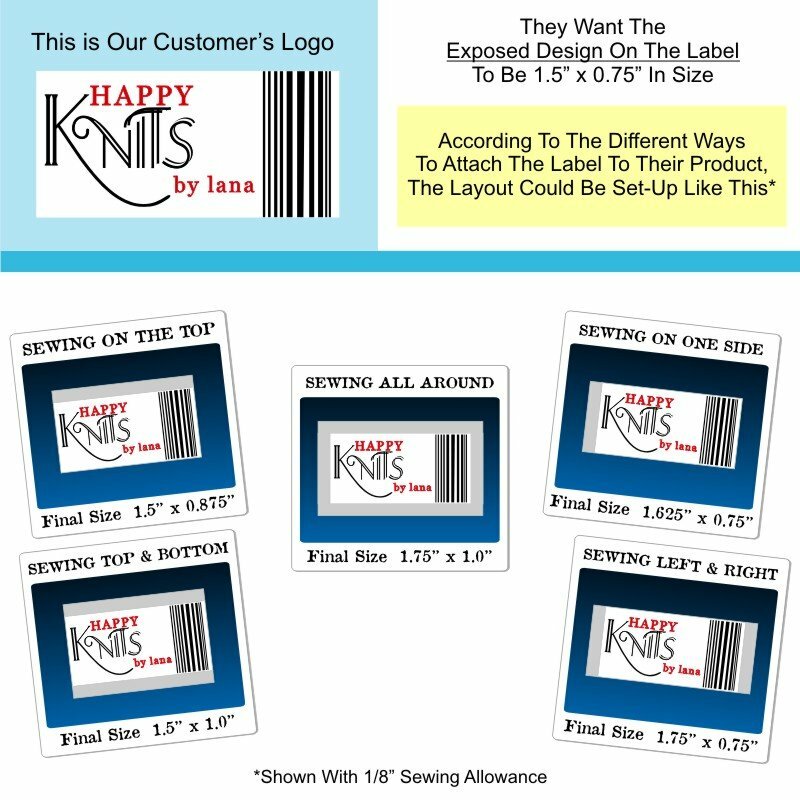 The most common allowances are 1/8″ and 1/4″, depending on the product and on the seamstress. 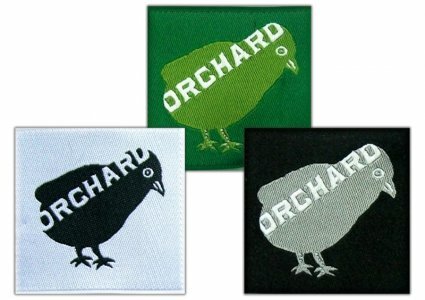 The position of the sewing allowance varies and it depends on the customer’s requirements and on the product. 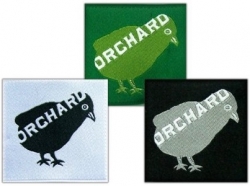 Bold & simple designs work great in small sizes. 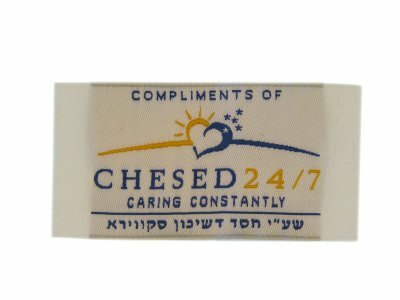 Script seems to be the most asked for font style. 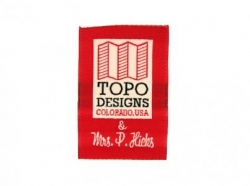 Our thread selection is very large, we will most likely find a “perfect match” for your chosen colors.